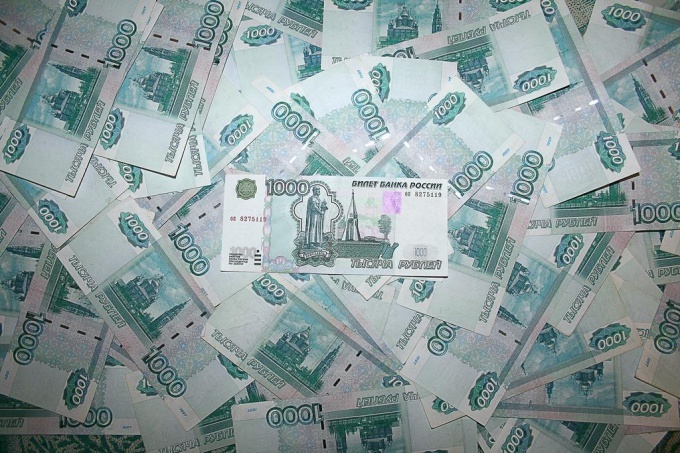 Million rubles , a figure that may seem unattainable. But, nevertheless, earn this amount over a year is quite real. By simple arithmetic we can calculate: it is necessary to make 83333 rubles a month, or 19230 rubles a week, or 2740 roubles a day. In what ways can this be done? Get paid robototechnic from 83 000 rubles per month get MPs, Ministers, the leadership of the Prosecutor's office, Director General of urban institutions, top managers of large companies, subject to successful business management, Director of branches of private companies. This monthly income are also many actors leading the show, professional athletes of a good level. To open own deltage small company with proper choice of the goods sold or services can bring in 2740 rubles a day or 19230 rubles a week. As an option – the distribution of goods on the street, in apartments, according to the organizations. The main thing – to choose the right markup. To earn 2800 rubles per day, you need to sell 14 units at a premium of 200 rubles or 28 units at a premium of 100 rubles. Or sell only one unit of product a week, but with the margin 19230 rubles: car, motorcycle, travel ticket. To organize koncertek a rule, every successful concert in the great hall in a major city gives you a net profit of about 300-400 thousand. Several organized concerts – a million. One-time paid remoteclass the programmer is able to create a web-resource, which is estimated at 20-30 thousand rubles, for a week. Well-known DJs get the same 20-30 thousand per night of the club. A good host with the original image takes a fee of 10-12 thousand a night. Given two orders per week and one million per year is provided. Don't stop in achieving the goal. Every day and every hour think about what can lead you to the coveted million. Take care of health: a sudden illness can cause damage at the most inopportune moment and prevent the implementation of the plans.